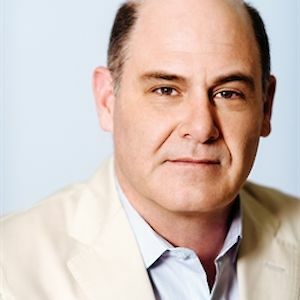 Matthew Weiner is the creator of Mad Men, and worked as executive producer, writer and director on the show, which is widely considered one of the greatest television series of all time. He has received nine Emmys for his work on Mad Men and The Sopranos. 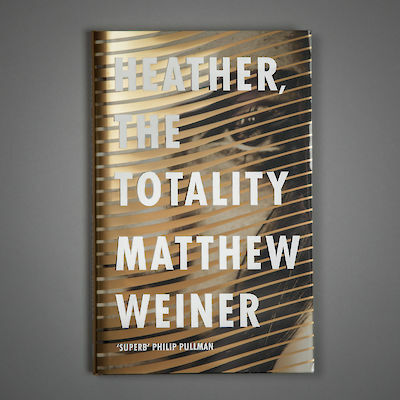 He lives in Los Angeles with his wife, architect Linda Brettler, and their four sons. 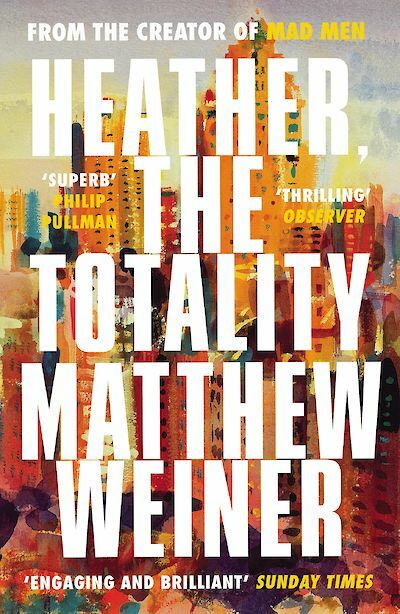 Heather, the Totality: the debut novel from Matthew Weiner, creator of Mad Men. Out 7 November, but you can pre-order it now. And we’d encourage you to. 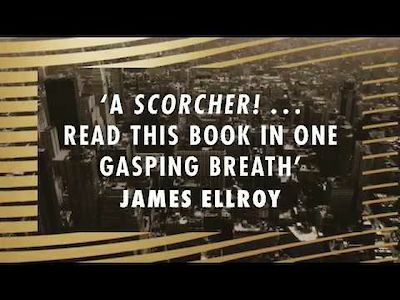 So would Philip Pullman (“Superb… this novel is something special”), Maggie O’Farrell (“Chilling and poised, I loved it”), James Ellroy (“A scorcher… Read this in one gasping breath”) and Michael Chabon (“A tour de force of control, tone and razor-slash insight… I could not put it down”). Philip Pullman, Maggie O’Farrell, James Ellroy and Michael Chabon on Heather, the Totality, the debut novel from Matthew Weiner, creator of Mad Men.